Tuesday evening,Â DiageoÂ introduced overÂ 150Â Washingtonians to its newest spirit,Â DeleÃ³n TequilaÂ at an extravagant Gatsby-themed holiday party at the historicÂ Maison Biltmore Manor.Â Guests were dressed to the nines as they were treated to an exclusive tasting of the new 100% Highland Blue Weber agave tequila, sourced directly from the lush Jalisco region of Mexico. 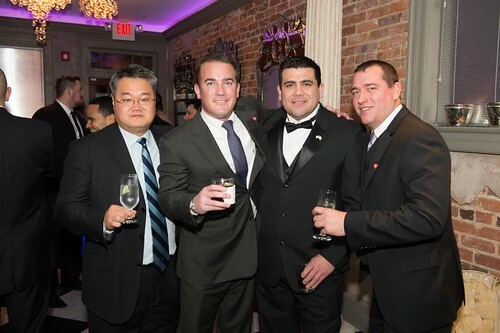 (From L-R) Washington Wholesaleâ€™s David Kim, Greg Deboy, Oscar Molina and Nick Kohut. Evoking the roaring 20â€™s and vintage speakeasy glamour, guests had access to two floors of the Manor where they enjoyed gourmet canapÃ©s, Diageo cocktails and live music from violinistÂ Kendall Isadore. 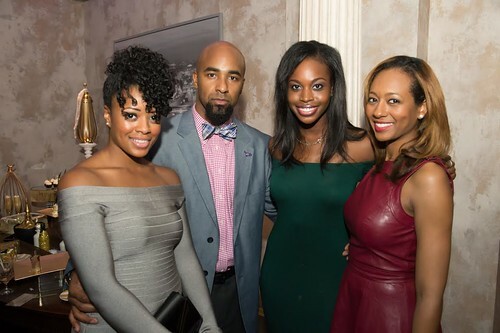 ABC 7â€™sÂ Jummy Olabanji,Â WGPC 95.5â€™sÂ Sunni And The CityÂ and WKYS 93.9â€™sÂ Keâ€™Shawn ForbesÂ were among a few of the recognizable faces that turned out to celebrate. 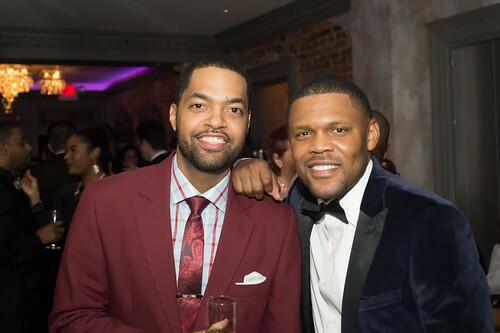 (From L-R) WKYS 93.9â€™s Keâ€™Shawn Forbes and Washington Wholesaleâ€™s Glen Hodge. 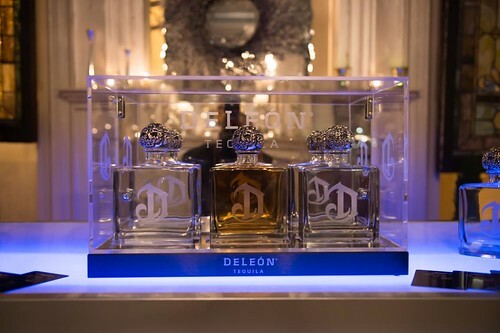 Washingtonians throughout the region will soon be able to savor the smooth spirit themselves as DeleÃ³n Tequila is now available city wide and at retailers includingÂ Lax Wine & Spirits,Â Roseâ€™s LiquorÂ andÂ District Liquor.